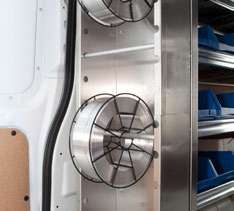 Generally there are two kinds of cargo van accessories, those that just make your van look good and those that make it work better. 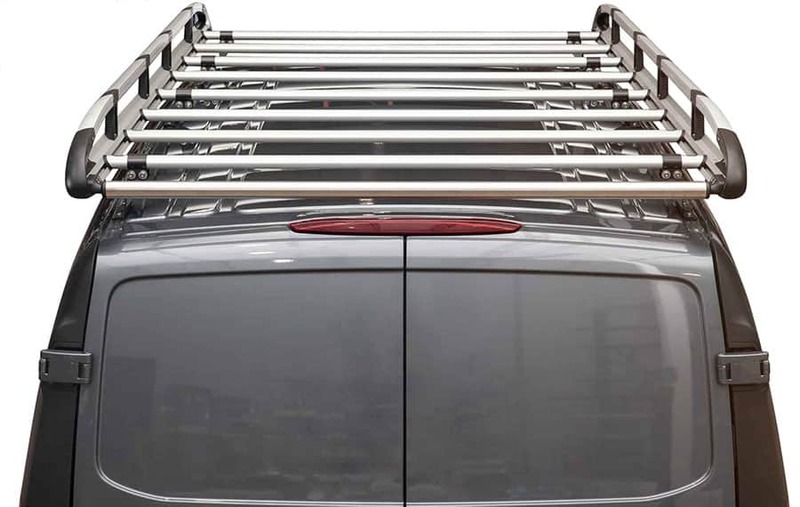 It’s been said by other tradesmen that when it comes to upfitting a commercial vehicle, it is the small details that can make a big difference. By considering a few points, you can be sure that the accessories you choose will be the ones that pull your upfit together, the ones that make it work. Choosing the right van accessories means understanding your needs. Everybody works a little differently and every trade, vehicle and layout has its differences. Cargo van accessories can do more than just help someone be organized, they can keep you safe and help you save time and money. 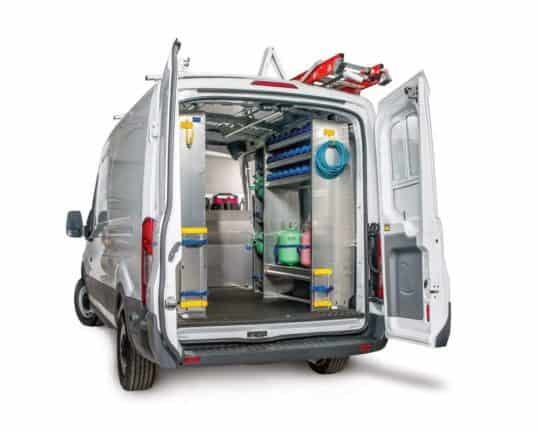 Have a look at just a few of the many cargo van accessories that are available and keep these key points in mind when choosing your final accessories. For many tradesmen your commercial vehicle is not only your mobile warehouse and workshop, but it’s also your office. You can make it easier to work and get organized by selecting van accessories like cab organizers, paper holders or additional lighting can make your mobile office a more comfortable and efficient space to work from. Every trade is different and has unique needs. 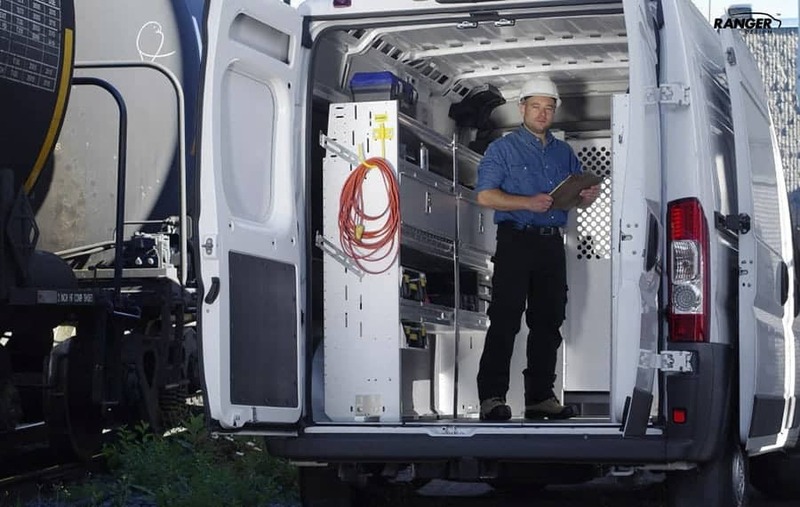 Ranger Design has work van accessories that are designed to suit specific trades. For example; there are several different styles of refrigerant bottle racks and lockers for HVAC tradesman. The transport tube kit is very popular for Plumbers and Electricians as it permits them to transport long conduit tubing or piping; keeping it safe from the elements and damage free. 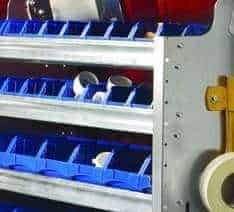 Electricians, Telecom and Alarm technicians will also appreciate the wire reel holders, which hold and organize the wire they need. They can deter thieves and protect valuable tools and inventory when you’re on a job and your vehicle is unattended. Wire grills for your windows can also protect you from theft as well as prevent damage to windows during loading or unloading equipment. 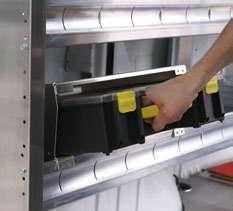 Van roof vents help protect you from any gasses/ vapors or smells that may build up in the cargo area of your van. It will help reduce heat build-up and allow moisture to escape should any materials or tools be stored or transported wet. There are several different styles of hooks that can be used to organize tools and equipment to be most effective. Specially designed hard hat holders can keep frequently used hats within easy reach and safely stowed while on the road. Storage bins are available in a number of sizes and configurations. These are ideal for holding items and inventory so you can find what you need quickly and easily. If you have many small items that you need to carry with you on job, then PartsKeeper bins are an ideal way to keep small items organized and secure. 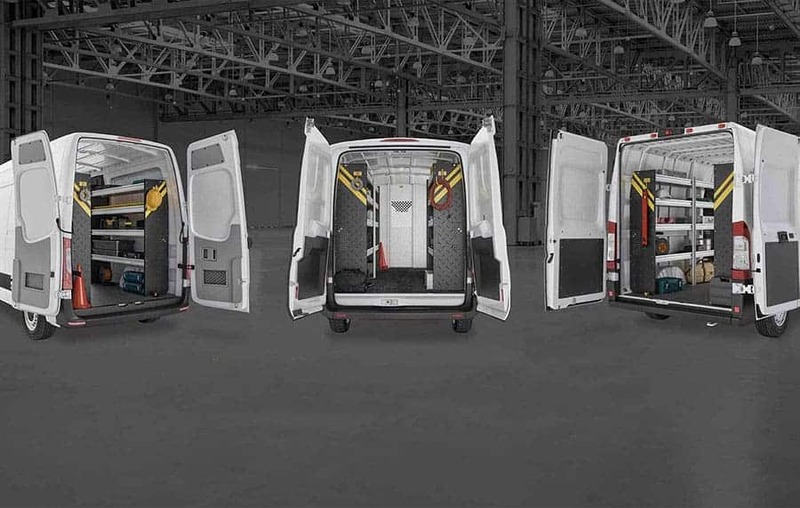 Once you take the time to select the right van accessories to properly upfit your cargo van, you begin to work more effectively. By taking the time to understand your needs, the type of trade you’re in and the kind of commercial vehicle you have, you’ll have the confidence to invest in products that will work for you and pay off in the long run. And as a bonus, a well detailed and organized cargo van won’t just help you work better, it’ll also look great. To discover the complete line of van accessories offered by Ranger Design, call us today at (800) 565-5321, contact us or request a quote.